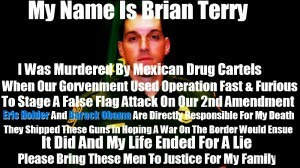 A man convicted in the shooting death of a federal Border Patrol agent during a firefight that revealed the government’s botched gun-smuggling investigation known as Operation Fast and Furious was sentenced Monday to 30 years in prison. 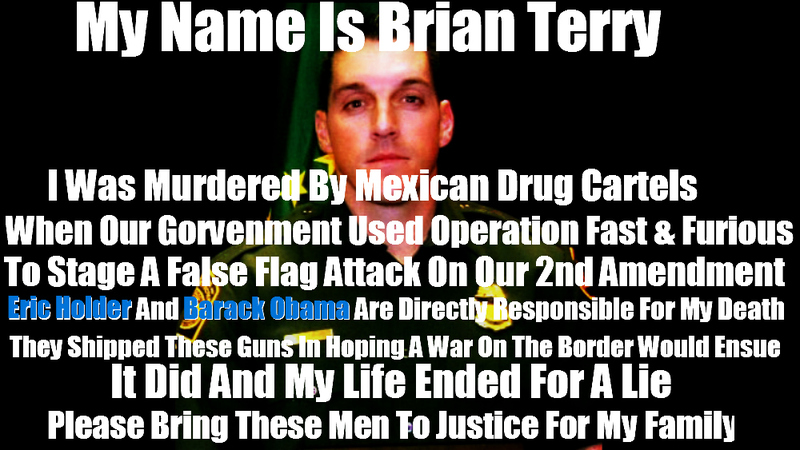 Manuel Osorio-Arellanes, who is from El Fuerte in the Mexican state of Sinaloa, is the only person to be convicted in the Dec. 14, 2010, shooting death of Border Patrol Agent Brian Terry near the Arizona-Mexico border. U.S. District Court judge David C. Bury handed down the sentence, 360 months with credit for time served.